Shean Anson Smith regarding the expert shoveling of BS. 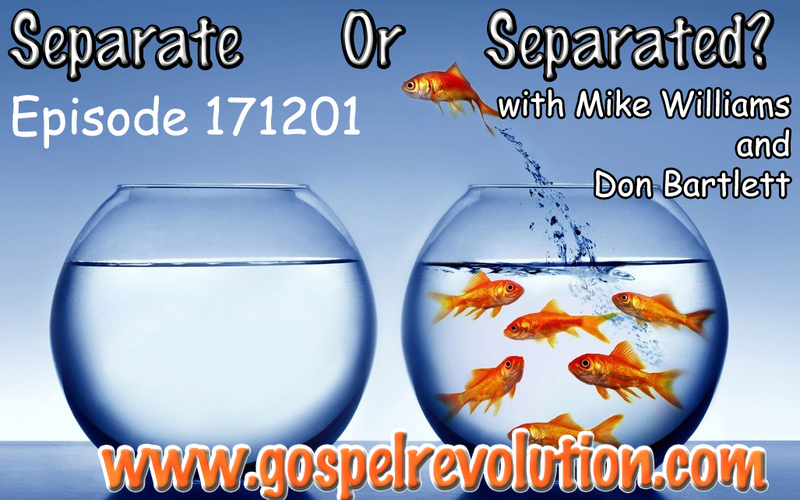 and Michael Lilborn Williams and Donald Beresford Bartlett on the difference between “Separate” and “Separated”, and was God and Man EVER separated? He can’t be real. That can’t be a real interview- This Michael guy. But I must say, I laughed and loved it and understand him 100% . My kind of person.